If you love BricsCAD you’ll know that it’s full of brilliant features and functions, but there might be things you’re missing out on. Keep reading to find out BricsCAD top 10 hidden secrets. 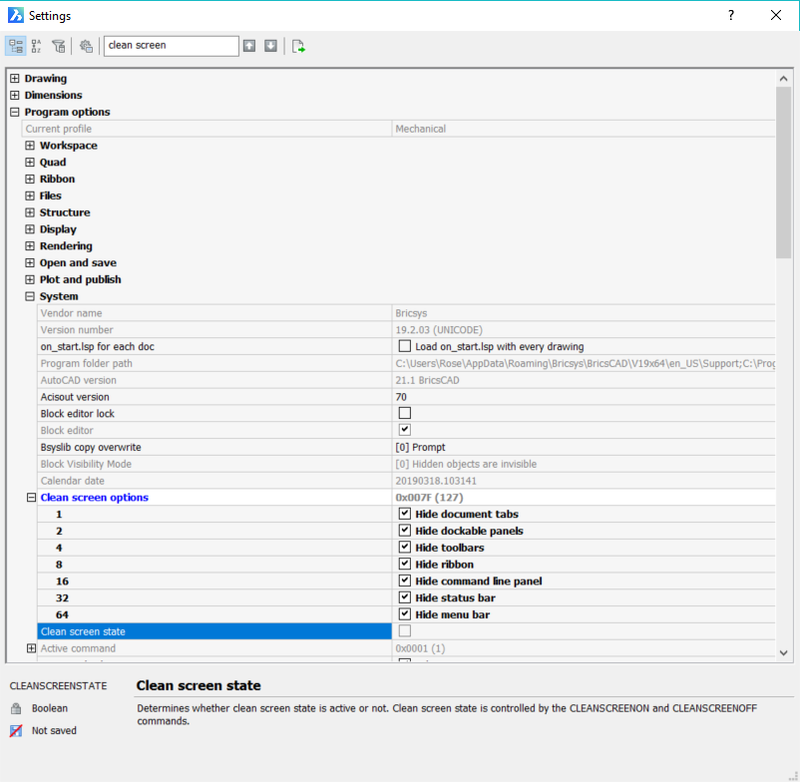 You’re probably already familiar with the Look From control (the small, grey circle in the top righthand corner of the workspace) so you’ll already know you can get automatically generated front, left, top front left, etc. But, did you know you can also get Down Back Left views too? Simply hold Ctrl when hovering over the Look From control. You can move the Look From Control to any one of the four corners, just right-click the circle and click ‘Choose Location’. Moreover, you can change it to rotate mode! Rotate the current view in increments of 15 degrees. You can even turn it off altogether right-click – ‘Dismiss the settings’. Right-click the Look From Control and you can navigate directly to its settings. Here you can change the transparency and choose from a large number of viewport displays. 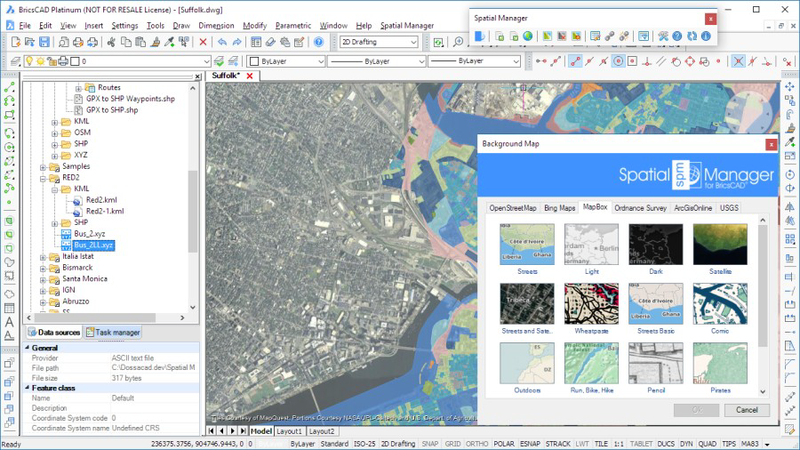 You also have the option to automatically fit the whole model into the window or keep the current zoom level. Hit Ctrl + 0 to automatically lose the Ribbon, command line, panels, etc. This is known as Clean Screen Mode. Alternatively, just enter CLEANSCREENON/CLEANSCREENOFF in the command line. You can get everything back by pressing Ctrl + 0 again. There are 127 different options! 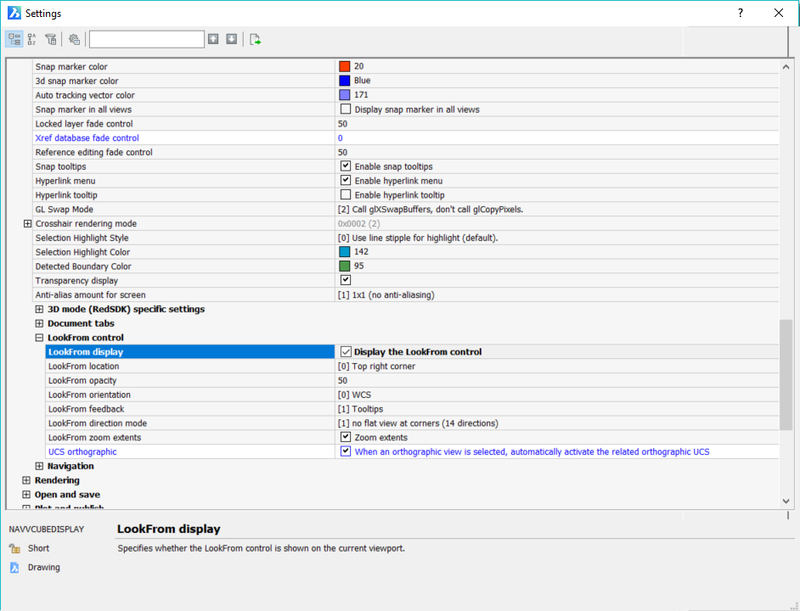 You can find them all in Settings – Program options – System – Clean screen options. From the background to the Quad, there are lots of options on how to customize your user experience with BricsCAD. Read the full breakdown here. BricsCAD has over 300, 3rd party apps, many of which are free! Find them in the App Store. Choose everything from scaffolding to artisanal lighting. There are tons of ways for you to get even more out of BricsCAD. Use UCSORTHO to change the coordinate system as you change the viewport. There are oodles of intuitive ways to get BricsCAD to draw along a given user coordinate system (UCS). This includes orthographic mode, which allows users to change the drawing plane based on the current view plane. Read more here. BricsCAD had loads of animation functionalities. From Inverse Kinematics to Array Path. 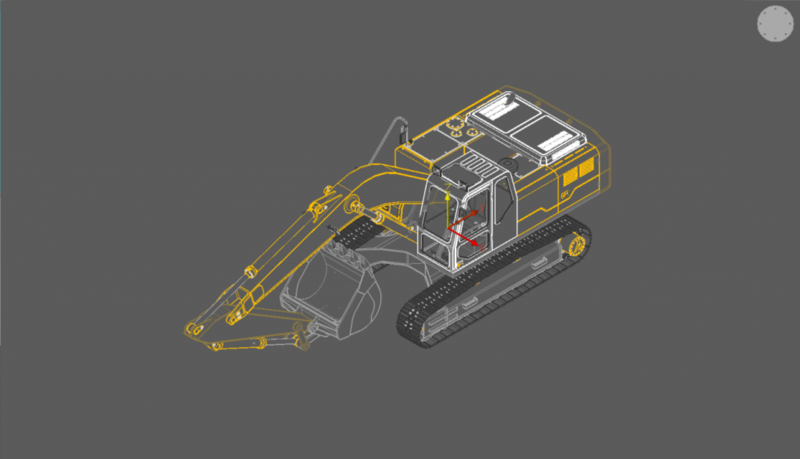 Get your 3D models moving around, learn how. 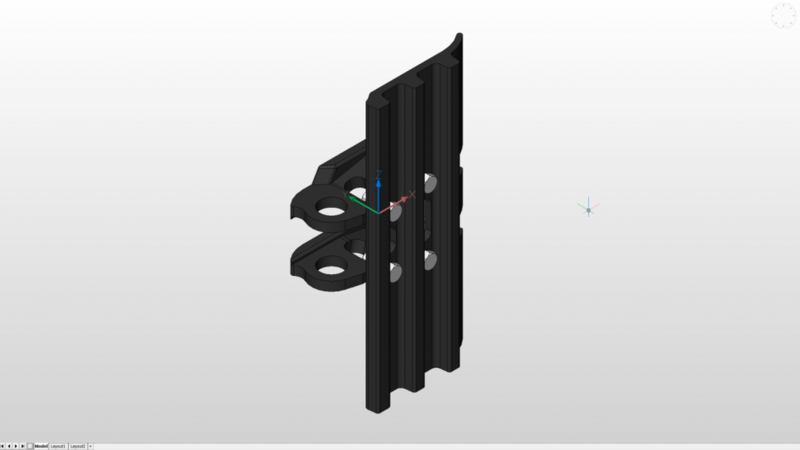 Did you know you can create blocks in BricsCAD? BricsCAD blocks are fully parametric which means that they can be created once and then changed for purpose without remodeling from scratch. To get the most from this feature use Parametrize. You can also automatically create blocks using Blockify. Blockify automatically searches the drawing to find similar geometries and dramatically reduces the size of files. Best of all? 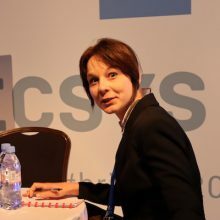 It’s unique to BricsCAD! All these bombs were placed automatically by BricsCAD Mechanical. The balloons can be arranged in a circle or along a polyline. With just a few clicks, you can automatically generate 2D isometric drawings with VIEWBASE and annotate your drawings with automatic callouts using BMBALLOON. Get the details. 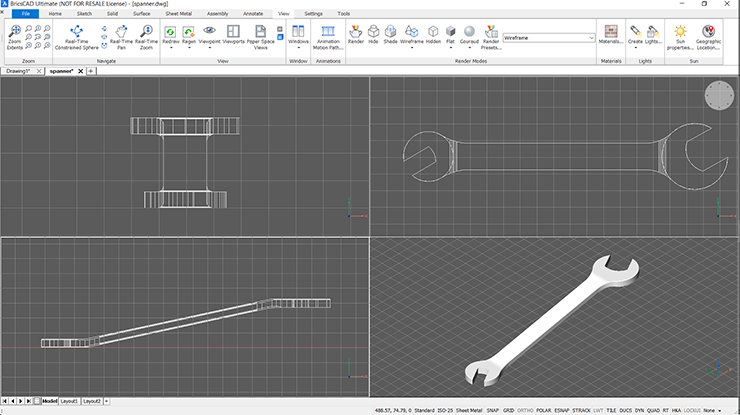 If you’re new to CAD, then make sure you check out the BricsCAD Guided Lessons. BricsCAD has a range of online tutorials to get you started. From complete beginner to .dwg master. 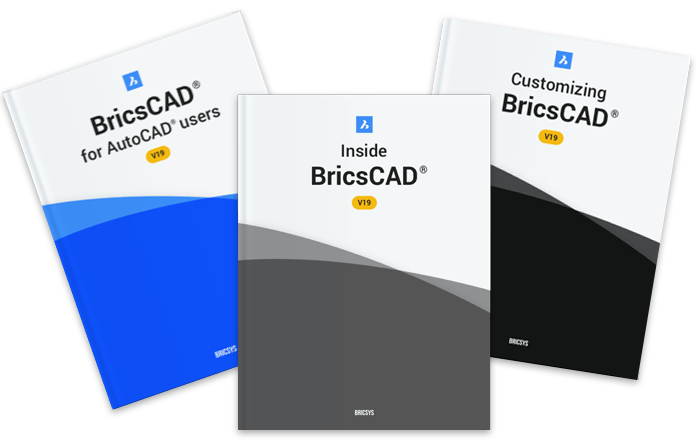 BricsCAD has 3, completely free, downloadable “guide books” that guide you through the BricsCAD essentials; Inside BricsCAD, for new users learning CAD and BricsCAD for the first time, Customizing BricsCAD, the Settings and Customize dialog boxes, LISP and VBA programming. BricsCAD for AutoCAD® Users, the similarities and differences between the two CAD programs. Let me know if there is a hidden feature you think is worth a mention in the comments below.